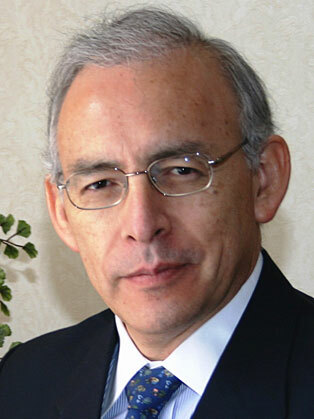 Since March of 2011 Augusto Lopez-Claros has been Director of Global Indicators and Analysis with the World Bank Group. Lopez-Claros was previously Chief Economist and Director of the Global Competitiveness Program at the World Economic Forum in Geneva, where he was the editor of the Global Competitiveness Report, the Forum’s flagship publication, as well as a number of regional economic reports. Before joining the Forum he was Executive Director with Lehman Brothers (London) and Senior International Economist. He was the International Monetary Fund’s resident representative in the Russian Federation during 1992-95. Before joining the IMF, he was professor of economics at the University of Chile in Santiago. Lopez-Claros was educated in England and the United States, receiving a diploma in Mathematical Statistics from Cambridge University and a Ph.D. in Economics from Duke University.